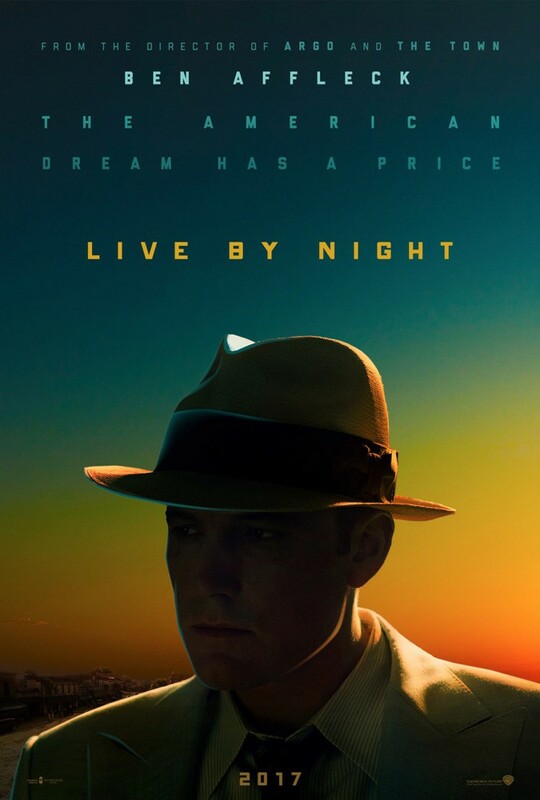 The director of Argo and The Town is back, directing and starring in Live By Night, a gangster film set in the 1920’s and 1930’s prohibition era Boston, and judging by this trailer it looks pretty epic. For those unaware, the prohibition era was the time in early 1900’s America where alcohol was banned, which meant the gangsters of the time made a fortune out of bootlegging alcohol. There have been many gangster films based in this era before, but it was probably best handled in the outstanding HBO TV series Boardwalk Empire. Ben Affleck takes his turn at telling a story from that time, based on the 2012 crime novel of the same name by Dennis Lehane. Lehane has had several of his past works adapted to film, including Gone Baby Gone, Mystic River, Shutter Island and The Drop. He also served as a writer and creative consultant on Boardwalk Empire, so couple that with all the above great film adaptations, and Live By Night could potentially be brilliant. The film is due out on 13 January 2017 in the USA. Check out the trailer below as well as the cool, noir-inspired poster for the film.